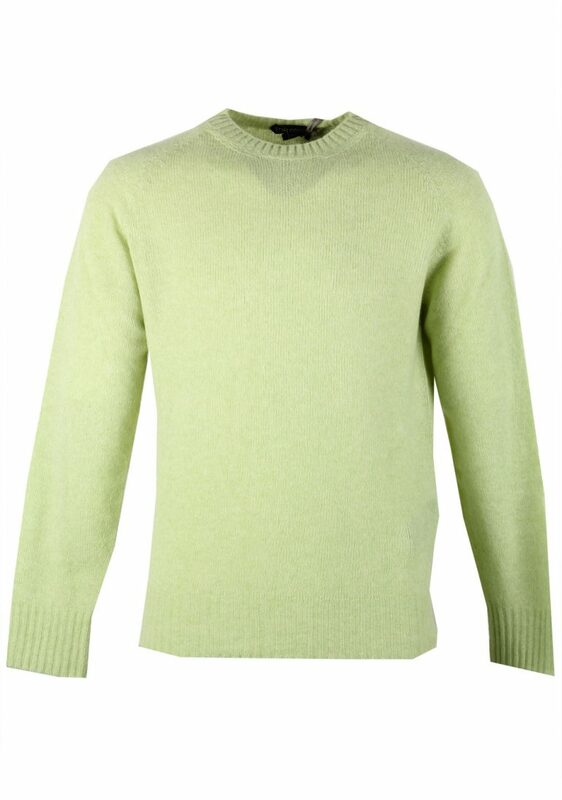 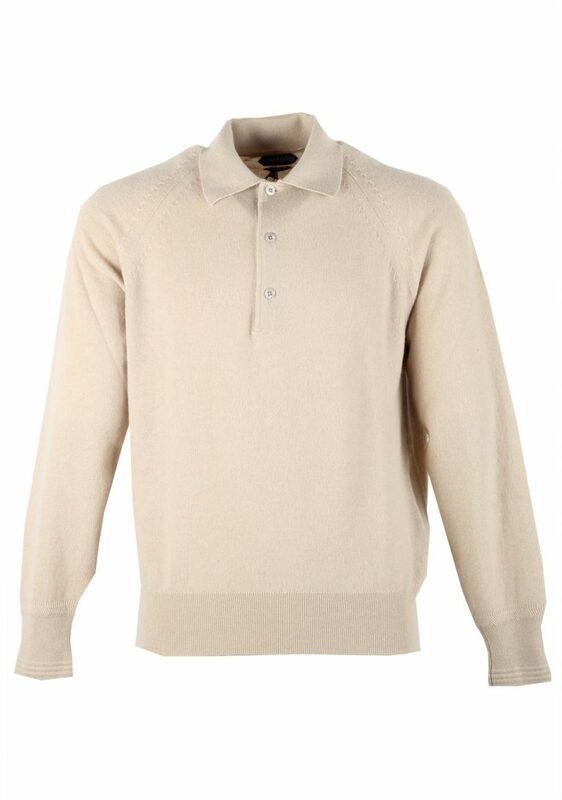 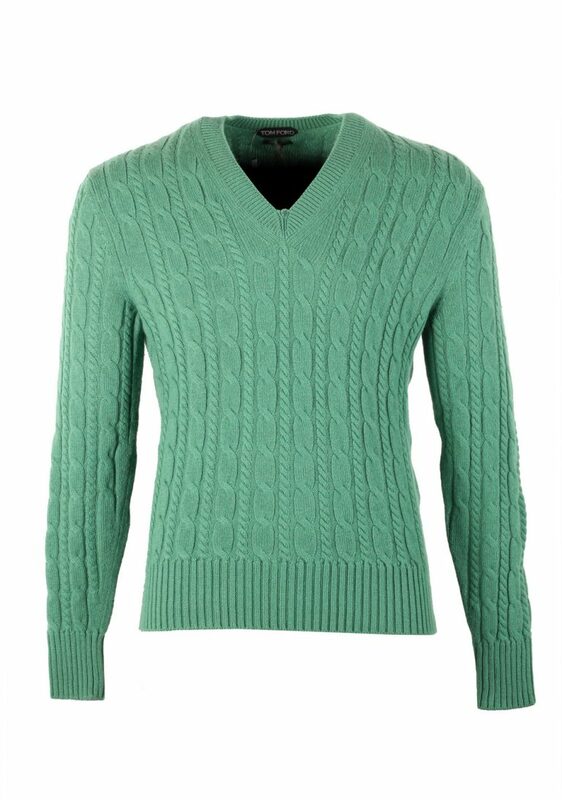 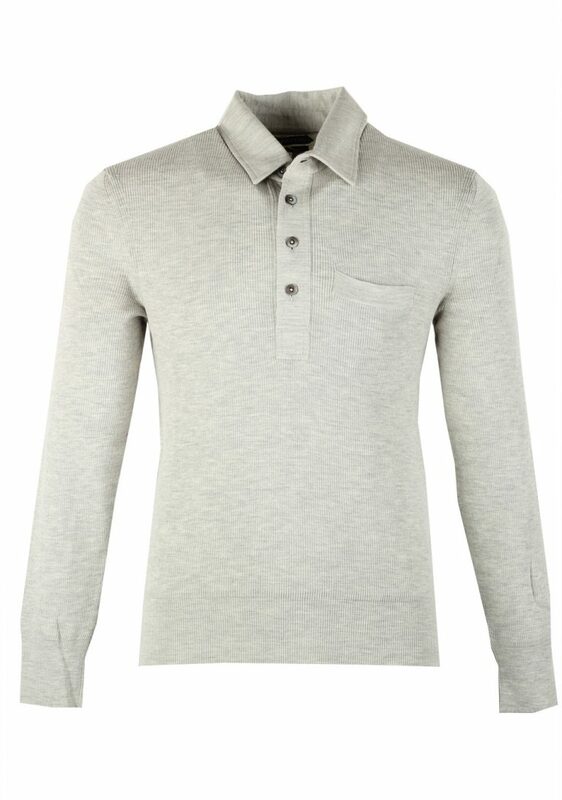 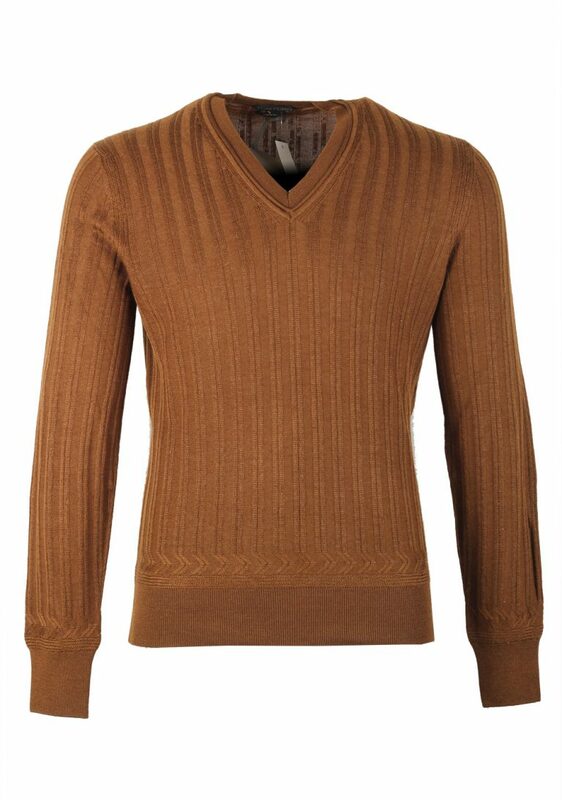 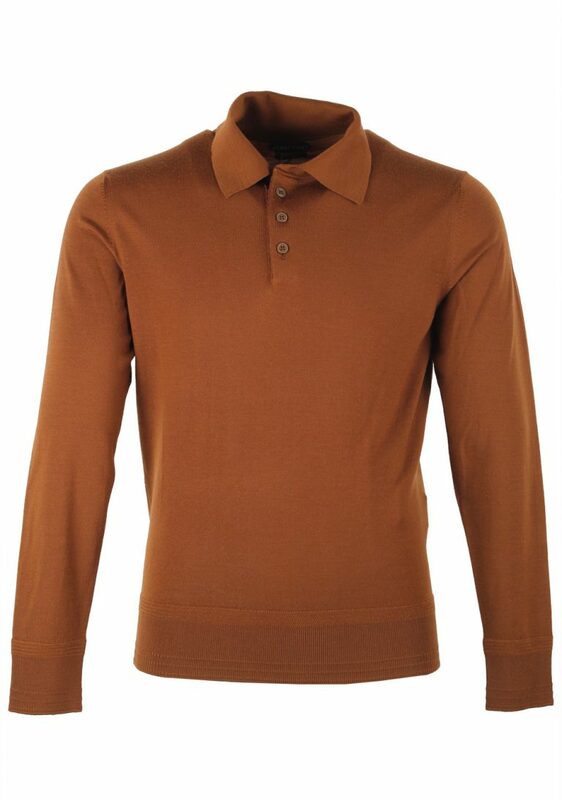 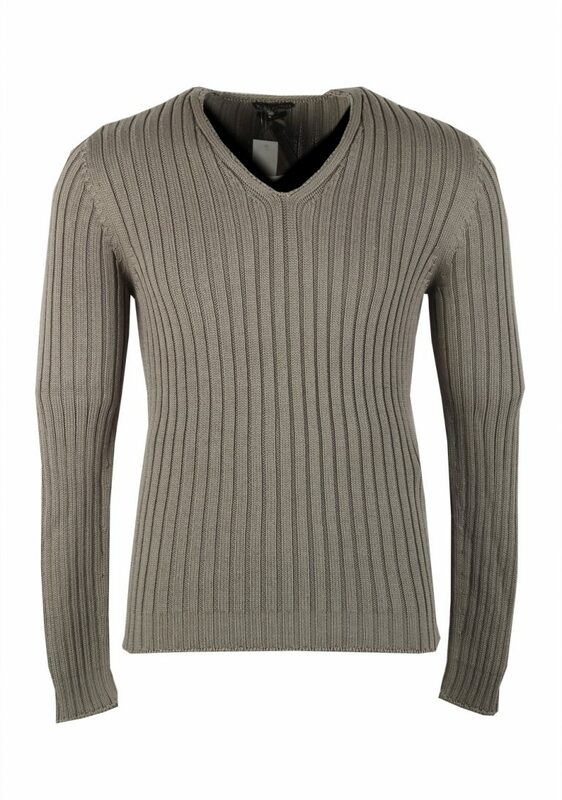 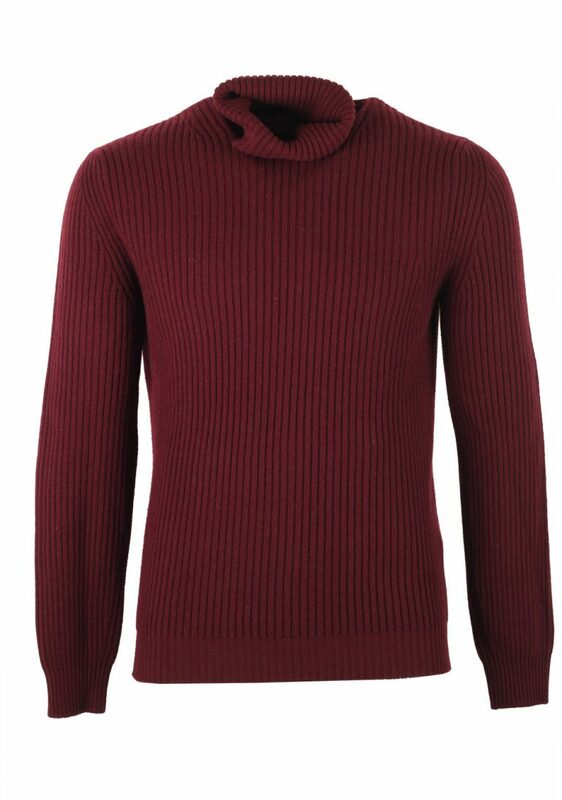 Knitwear comes in a wide variety of styles and fabrics. 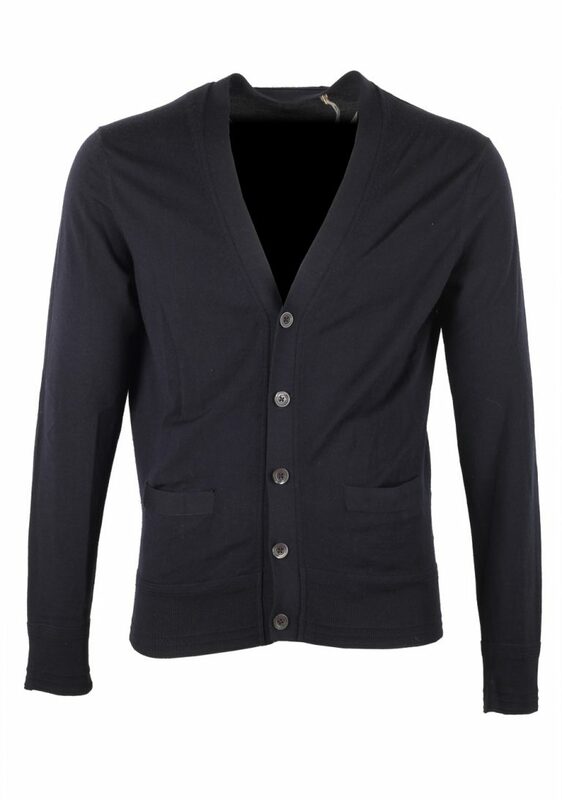 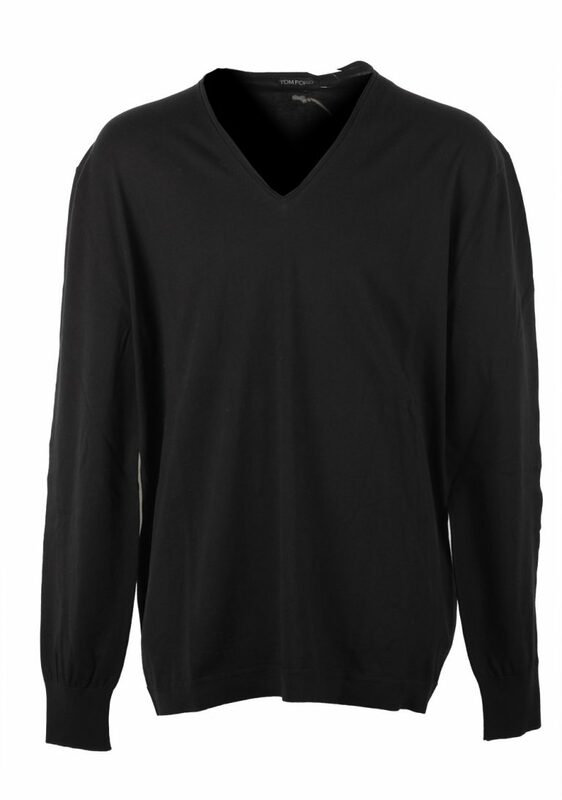 V-Necks and Cardigans can easily be combined with a shirt, while turtlenecks combine well with a sport coat or even a suit. 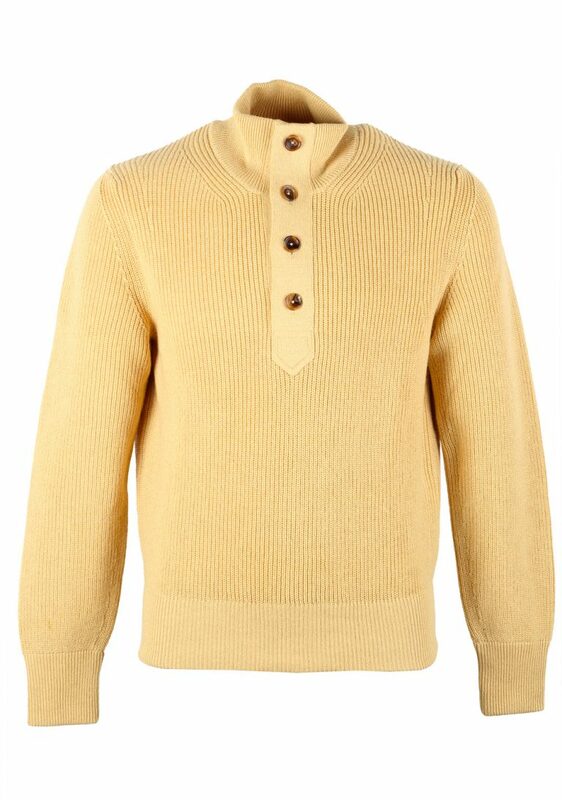 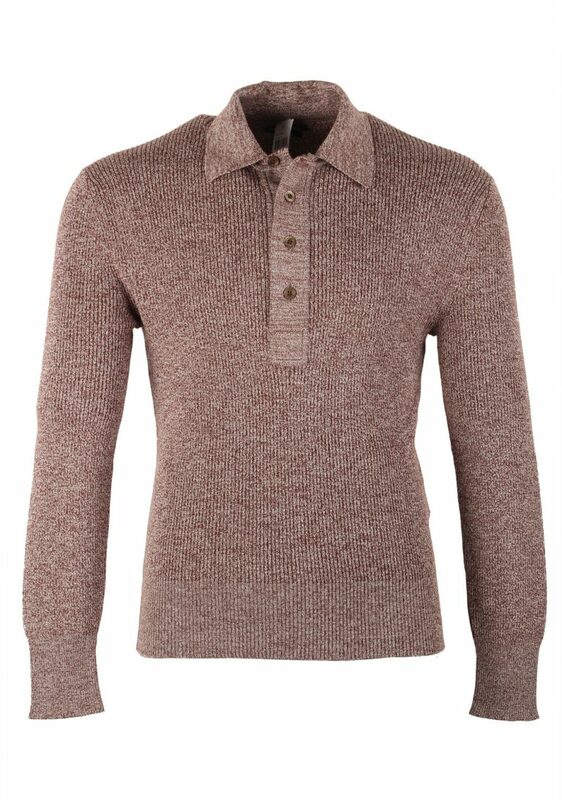 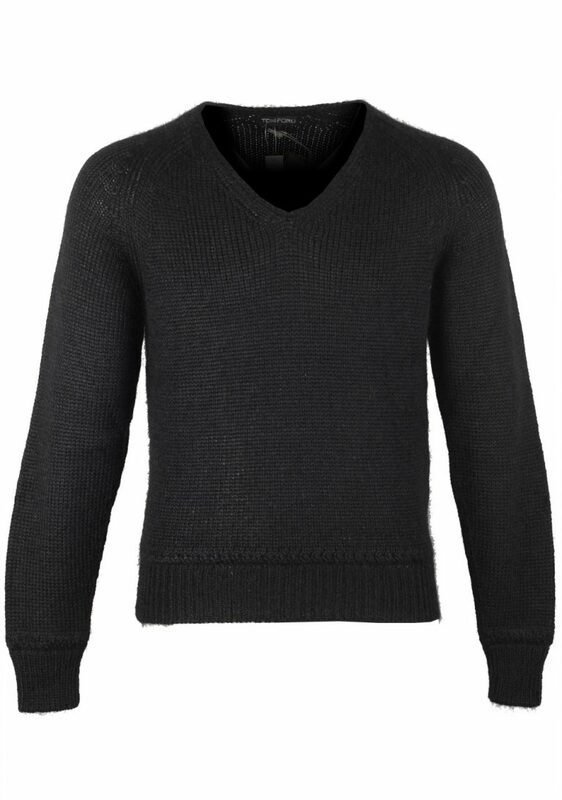 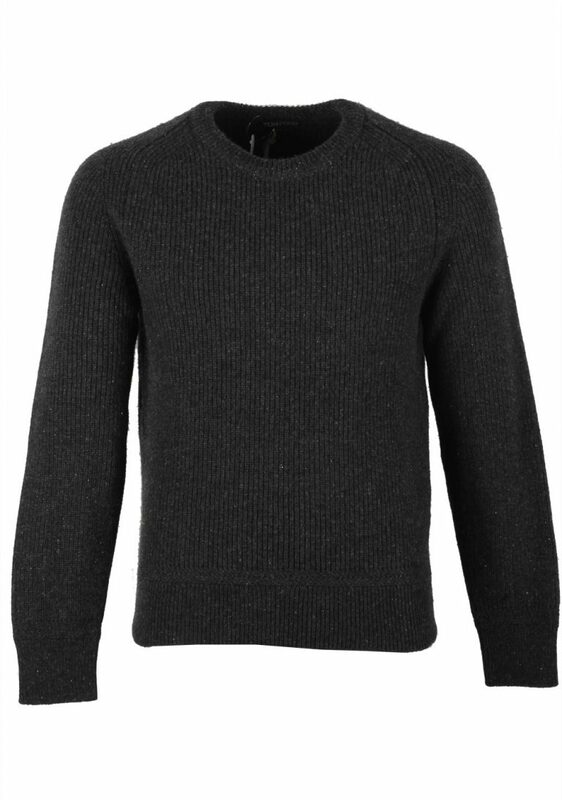 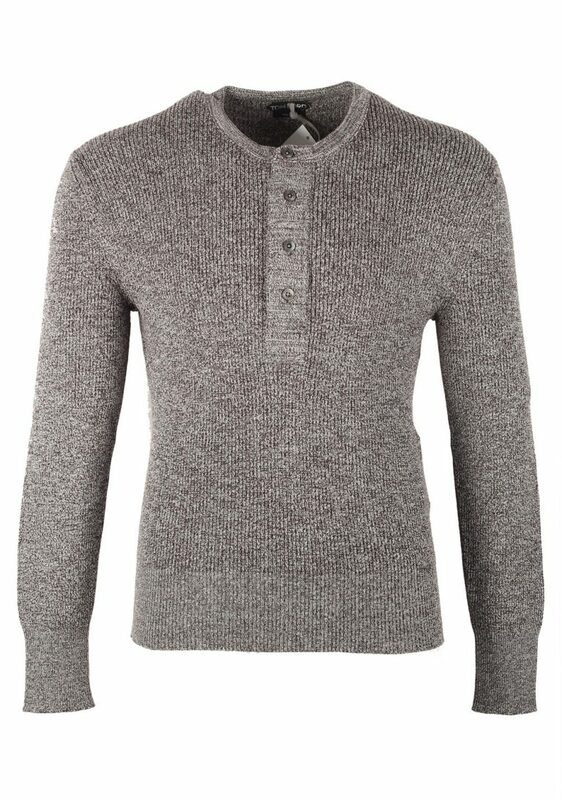 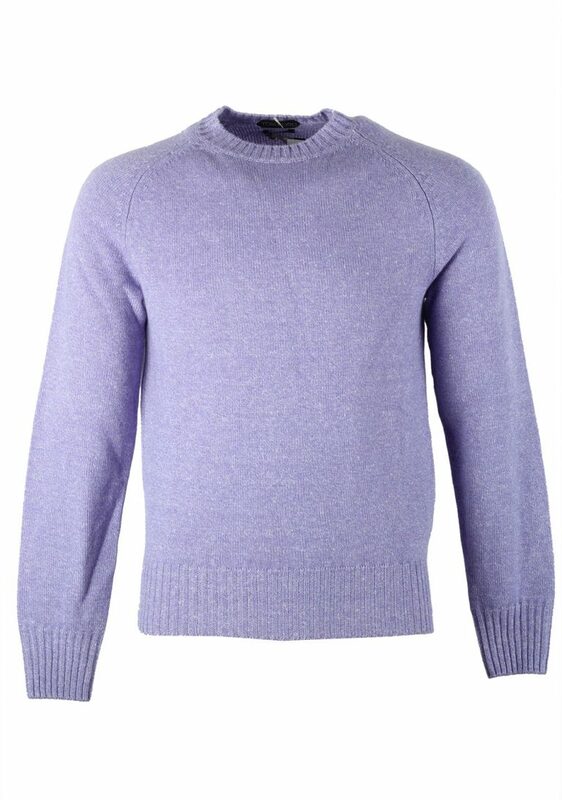 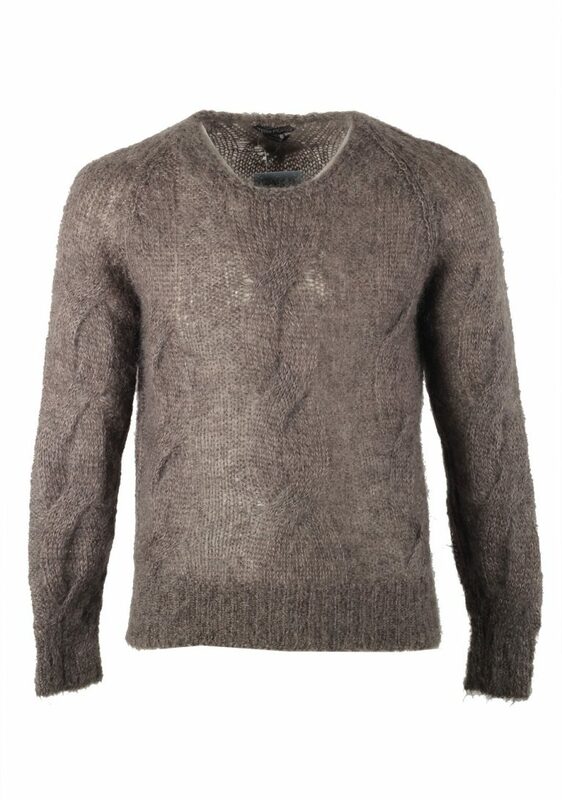 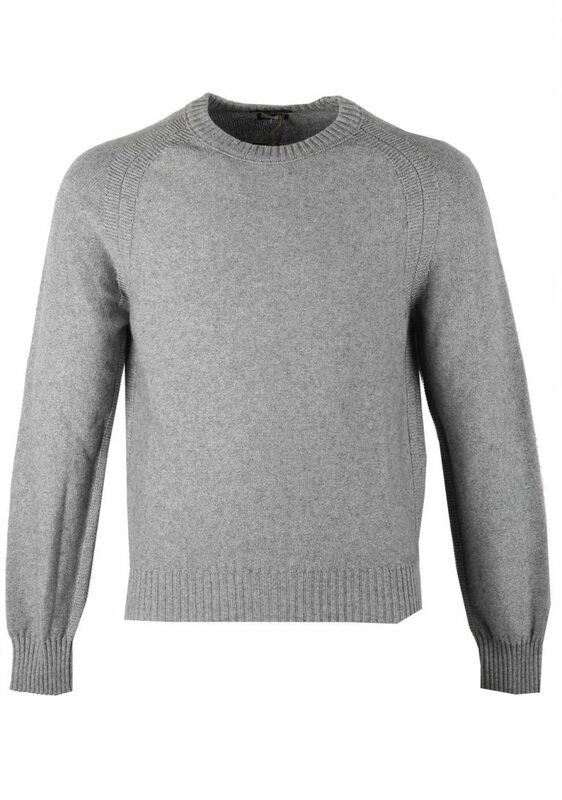 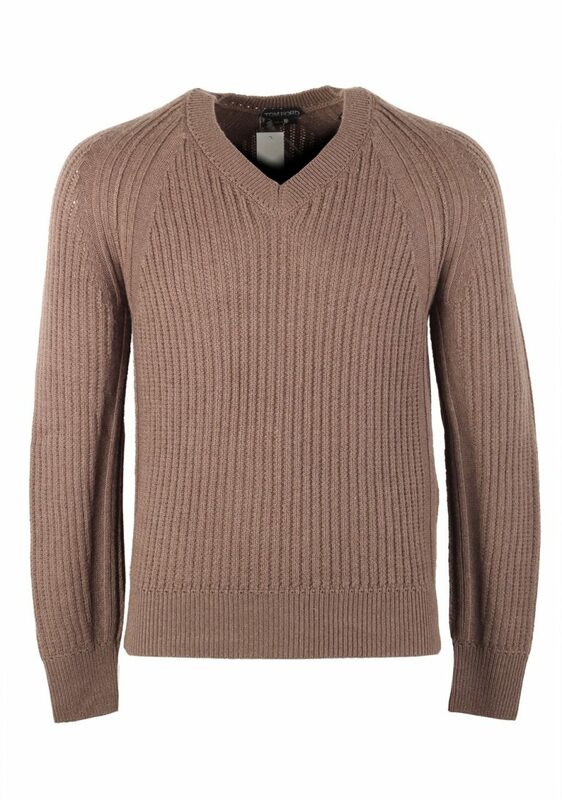 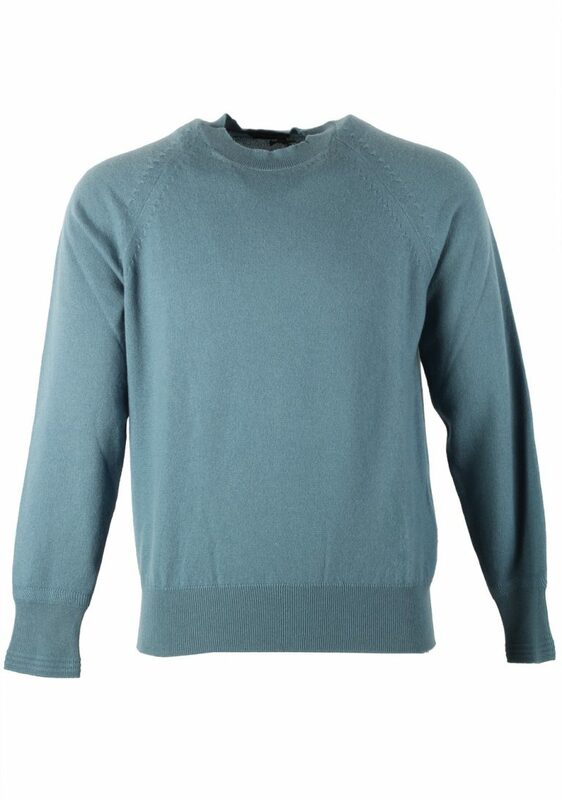 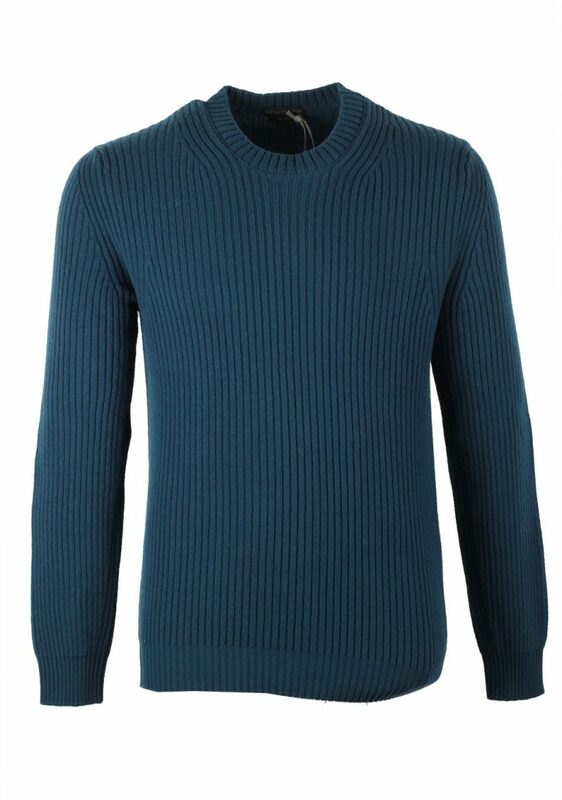 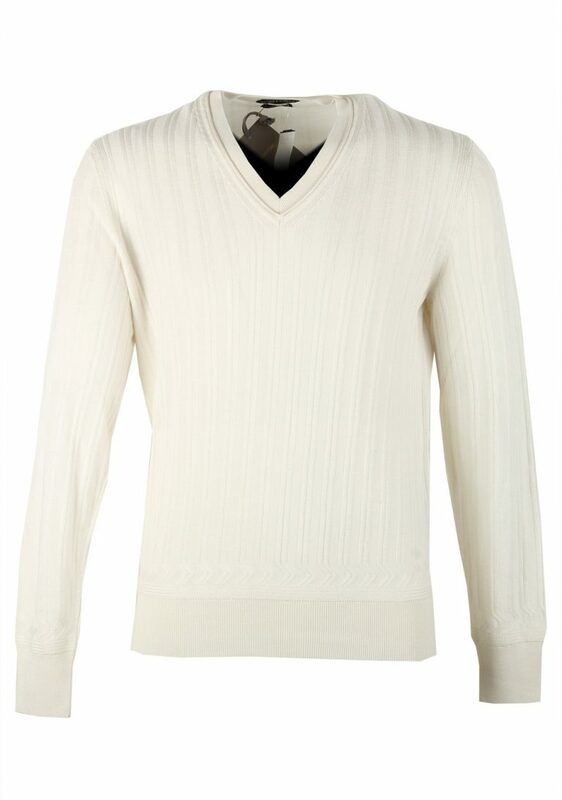 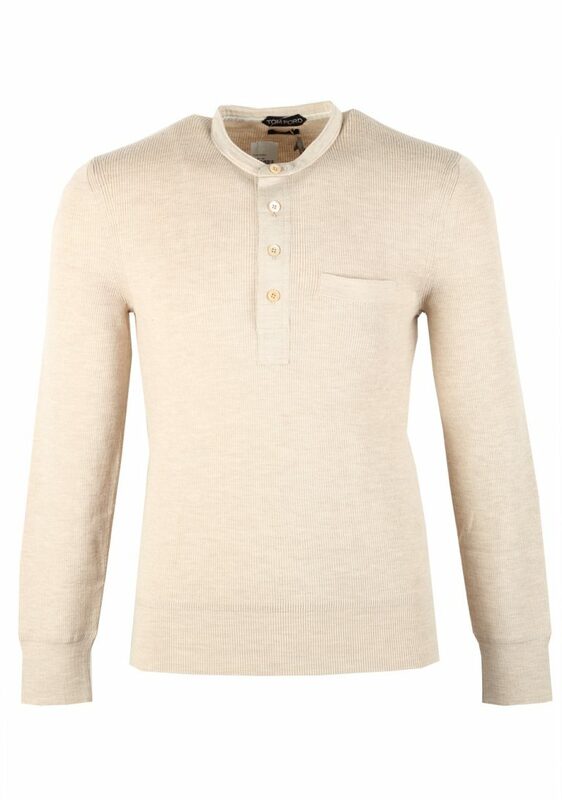 TOM FORD has undoubtedly the finest selection and highest quality when it comes to knitwear and sweaters.